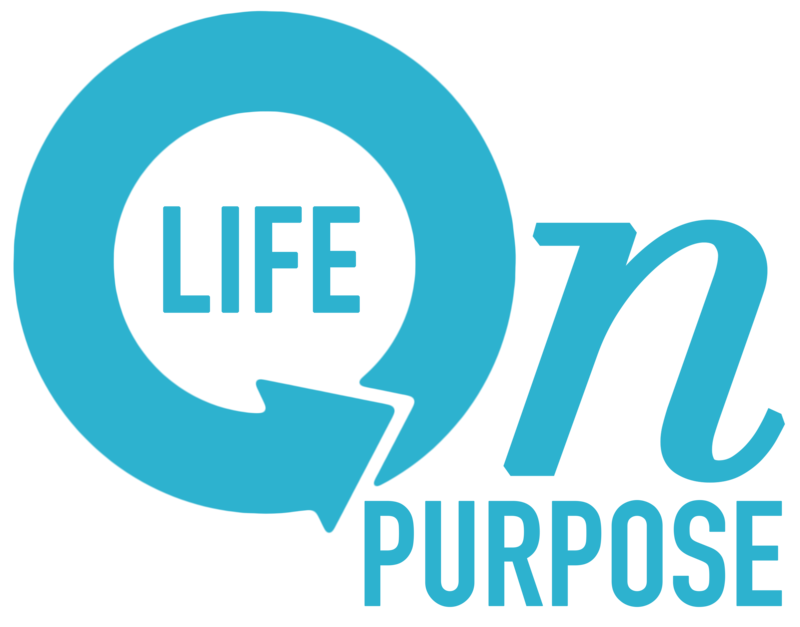 Always Hope – Are you living your "Life on Purpose?" From the treadmill at my health club, I gasped reading the closed captioning of a nationally aired television interview. The faces of interviewees were shadowed to hide their true identities. I assumed that the voices were disguised. Obviously, this was a topic of great secrecy. To Love, Honor, and Betray. That is the title of a new book that chronicles the lives of twenty-six people who were in or had been in extra-marital affairs. Such candor about how the affairs began, discussion about the affect on their children, and how they got away with it every day left me dumbfounded at the ease this topic was discussed. Even the best Christian marriages have peaks and valleys. However, when our covenant is made before God, we commit “till death do us part.” Yet daily we are bombarded with messages that insult our promises and belittle the notion of commitment. Panting on the treadmill, it was insulting to me that there was not another show to illustrate the other side. Maybe a different author the next day with another book, except this would be Love, Honor, and Commit. Deep down I knew there would be no other side. Dianne and Alan have been married twenty-one years; between them they have three children. The oldest is from Dianne’s first marriage; the younger two are theirs together. During their marriage, there has been verbal abuse, adultery (on both sides), sudden job loss, bankruptcy, and illness. All in five tumultuous years. At one point Dianne hoped that Alan would literally not make it home one day, seeking an easy way out. Drastic yes, but the truth nonetheless. In the midst of financial desperation and on the verge of foreclosure, the couple sought council from a close pastor friend. Even he felt there was little that could be done. This seemed to be one hopeless marriage. Wanting desperately to give up, they remembered their commitment before God, and stayed together. It started with Alan forgiving Dianne for her recent affair; in turn Dianne forgave Alan for his infidelity. Then Dianne landed a new job working for a man who was a strong Christian. This was no ordinary job, but a fantastic opportunity that paid well, quickly restoring them financially. They began tithing and giving above the tithe. With a new hunger for God’s word, they read and believed that in His word was life and restoration for their marriage. Talk about an about face! It’s television shows like the one mentioned earlier that convince people like Dianne and Alan to reach outside their marriage for love and attention. In this case, they were both convinced that the answer lay in the arms of someone else. They were wrong. What is left unsaid on those shows is the end of the story. Were they to go back and re-interview those people a year or two later, they would assuredly find a painful mess. Divorce is a minor by-product. Uncovered we would find broken hearts, troubled children, dismantled families, and likely the same people still searching for love. Dianne and Alan are still married today. Not only are they married, but they are happily married. Though their healing was far from easy and still a process, the transformation in that family is certainly miraculous. Now, they allow God to use their troubling history to help others, as they minister to other couples in marital strife. God has the victory! Do you ever want to scream into the TV or radio and do something to counter the empty lies? As Truth would have it, there is little I can do or you can do. However, this is the very reason for the Body of Christ. “If one member suffers, all suffer together. If one member is honored, all rejoice together.” (1st Corinthians 12) We honor God most when we stand together as a united Body. We are the Body of Christ, the very hands and feet of the God of the Universe. When united in Christ, there is no more powerful weapon. To bring about change in our culture, all we need is a united front and the courage to share. Others need to hear that God showed Himself in the midst of your battle. My story alone won’t save the world. Your story may not either. But if we each share our stories, one by one, drastic change will take place and miracles will happen. Even though we don’t have a national television medium, we have a weapon far more influential. One that can pierce even the hardest heart, or heal a deep emotional wound. Words. Words have the power to bring about healing. (Proverbs 12:18). We have within us the power to heal others by simply telling our own story. Dianne and Alan’s story is an example of what God can do when invited into a seemingly impossible situation. This can be what happens in your life when you stay committed to your commitments and lay them before the God of Truth. The next time you feel powerless in the face of doubt, change your world by telling your story. Make a difference one person at a time. Where has God worked in your life? No Christian is without trial, but God can have the Victory and use all things when we choose to leverage those difficult times for the cause of Christ. (Romans 8:28) Tell someone how you made it through. What is your story? It needs to be told. Often you hear testimonies of others and think yours is either worse or not very interesting. But what if yours is the very story that will bring healing to someone else? Whatever commitment in your life seems impossible, remember Dianne and Alan. There is always hope.